In Croatia, a hunting accident involving a Catholic bishop caused a public outcry. As Vecernji List reported on Tuesday, Bjelovar-Krizevci's diocesan bishop Vjekoslav Huzjak, 58, apparently accidentally shot another hunter 100 yards away on a wild boar hunt last Friday.Huzjak was charged with criminal proceedings, according to the report. 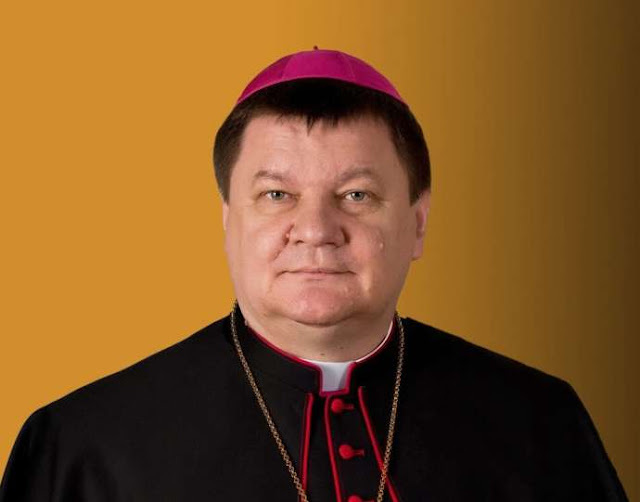 The diocese of Bjelovar confirmed in a statement that the bishop had taken part in a hunt in which a hunter had been wounded. Huzjak expressed "his deep regret over what happened, and wishes the injured hunter a speedy recovery," it said in the short statement. The wounded hunter was give with medical assistance at the Dubrava Clinical Hospital, where he was diagnosed with severe bodily injuries that are not life-threatening. It was established that the bishop was not under the influence of alcohol. The police took the weapon which he used during the hunt. According to reports criminal charges are filed with the Sisak Municipal Prosecutor's Office. The police have filed criminal charges against him for the criminal offence of endangering life and property by a dangerous act or means, reports Večernji List on January 15, 2019.